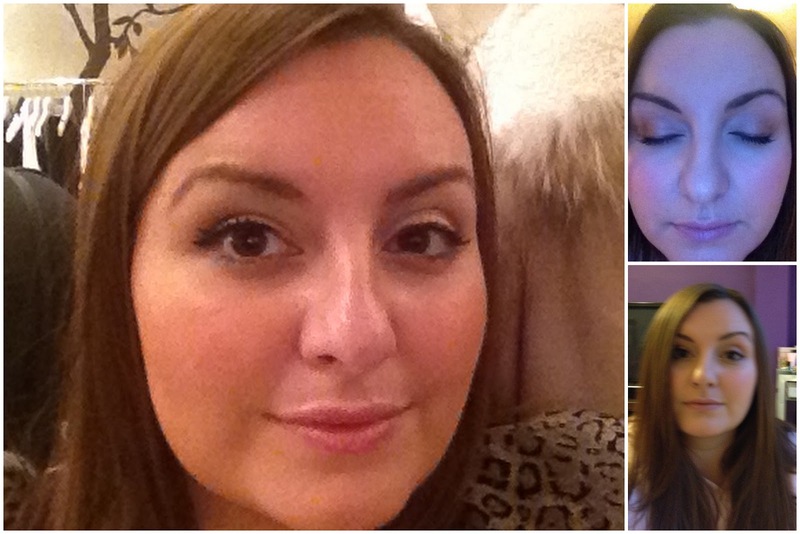 When I went to the Paul & Joe event before Christmas to see their new make-up collections, I also had the pleasure of being shown how to fill my brows properly. The lovely make-up artist for Paul & Joe (Craig) showed Natalie from Blush Blend Beauty some tips for filling brows and he used my hairy little caterpillars as his canvas. 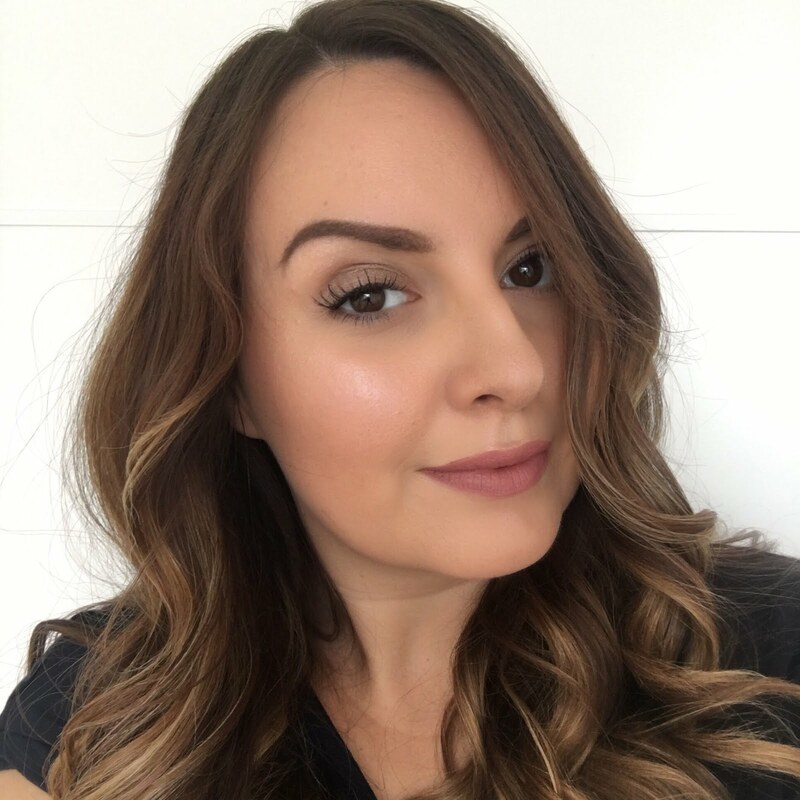 I'd never rally looked into getting an eyebrow pencil before - I'd only used brow gel type products and occasionally a brow powder from a kit I have, but I really liked the result Craig achieved on my brows, so another item was added to the wish list! 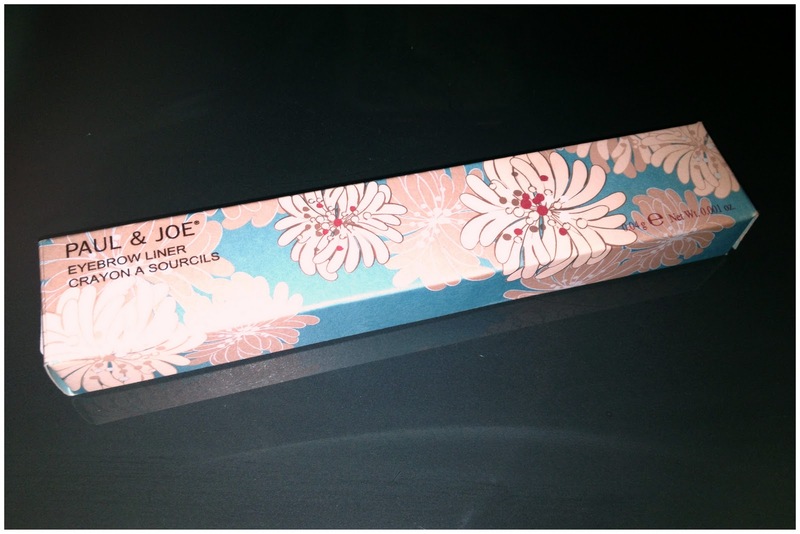 I actually think in my blind haste I've bought a different Paul & Joe pencil from the one Craig used on me, as I'm sure the one he used was double-ended, but this was the one I could find online at the time (link) or (link). Having looked again now I've found the double-ended one (link), duh on me. Despite probably having bought the wrong pencil from the one I was looking for, I'm really pleased with this product. It's really easy to use and you don't get a harsh dark line that's going to make your eyebrows look really fake and drawn on. It just fills in the little gaps that nature's left me, and that's what I wanted it to do. I got shade 02 which Craig said suits most people and it's a really good match for my brows. On the left is the brows Craig did for me and on the right are my attempts with my new purchase. Sorry for the terrible phone quality / no daylight pics as usual. I've decided on the new camera I want to buy and it's only (ha!) 21 more days until January pay day! I'm really happy with this product and actually I'm not too annoyed that I didn't buy the double-ended pencil as that would have needed sharpening - the twist up version suits my lazy tendencies much better :) This was £14. On the subject of Paul & Joe, I've noticed some of their Meow collection for Spring starting to appear on asos (link)... more products to add to the wish list! This looks good! 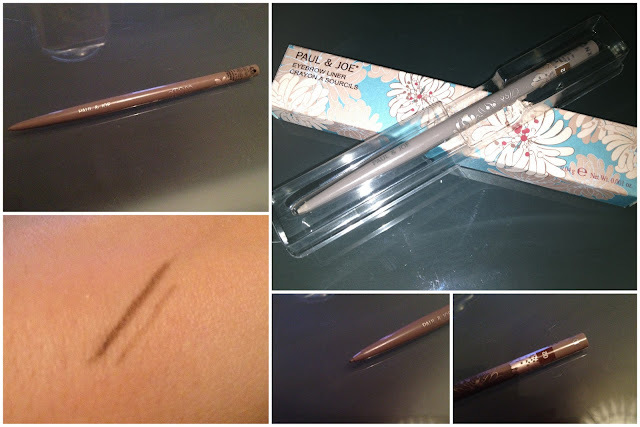 I'm always up for trying new eyeliners... thanks for the review!